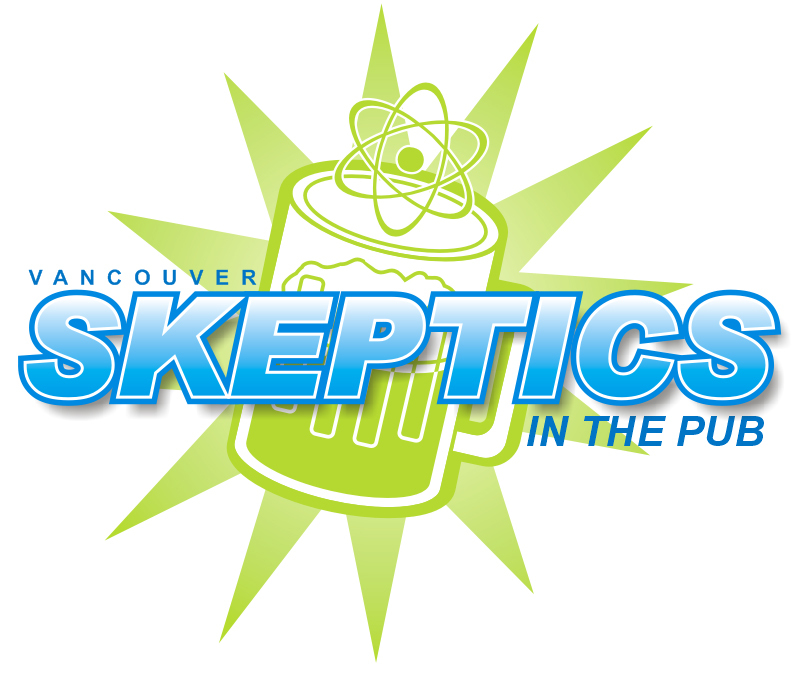 Join us on Thursday, January 15 at 7pm for drinks and food in a friendly atmosphere with Surrey/Langley area science enthusiasts who value critical thinking and skepticism. It’s a great place to meet local skeptics, make new friends, and get involved and informed about new events and activities. We meet on the third Thursday of the month at Surrey Central City Brewing. You can RSVP to this event on Facebook or Meetup.